Lankford Ruffin, corporate environmental manager at Butterball LLC. 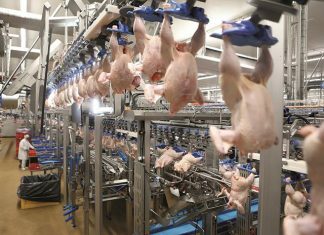 The U.S. Roundtable for Sustainable Poultry & Eggs (US-RSPE), the nation’s multi-stakeholder sustainability initiative for the U.S. poultry and egg value chain, recently announced their inaugural board of directors and leadership team at the International Production & Processing Expo in Atlanta. The board of directors represents a broad group of stakeholders from the poultry and egg value chain, including growers, integrators, processors, breeders, brands, retailers, foodservice, technology providers, and animal welfare and environmental organizations, who will help advance sustainability through the entire value chain. 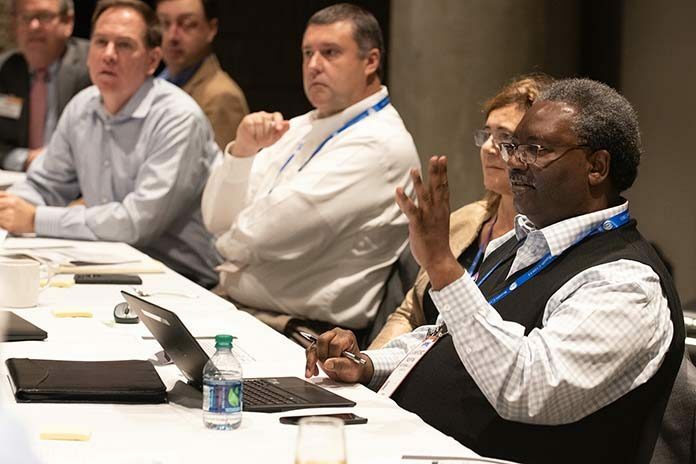 Two experienced sustainability experts integral in the formation of the U.S. Roundtable for Sustainable Poultry & Eggs have been elected to serve in the chair and vice chair positions in the 2019-2020 term. 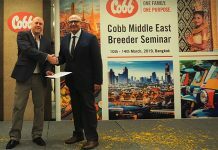 They will work with the board of directors and committees to begin putting together a formal strategy to measure, communicate and improve sustainability in all phases of the poultry and egg value chain. Leigh Ann Johnston, director of sustainable food strategy at Tyson Foods, will serve as chair, and Lankford Ruffin, corporate environmental manager at Butterball LLC, will serve as vice-chair. 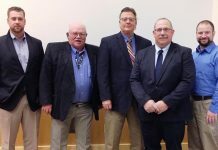 The 2019-2020 U.S. Roundtable for Sustainable Poultry & Eggs board of directors include Ed Scott, director of corporate recruiting, Cal- Maine Foods; Ernie Meier, director of quality systems, U.S. Supply Chain Management, McDonald’s USA; Tim Hardman, director, food and markets, World Wildlife Fund U.S.; Jennifer Rhodes, owner and operator, Deerfield Farms, LLC; Jack Scott, vice president of sustainability and responsible sourcing, Nestlé USA and Nestlé Purina Petcare; Kim Stackhouse, director of sustainability, JBS USA; Suzy Friedman, senior director, agricultural sustainability, Environmental Defense Fund; Megan Dillinger, manager of sustainability, global food business, Walmart; David Heckman, global marketing consultant, Elanco Animal Health; Marty Frankhouser, national director of the Farm Program, American Humane; Anne Marie Neeteson, global vice president of welfare and compliance, Aviagen Group; and Rich Eddington, senior director of poultry procurement, Restaurant Supply Chain Solutions, LLC. 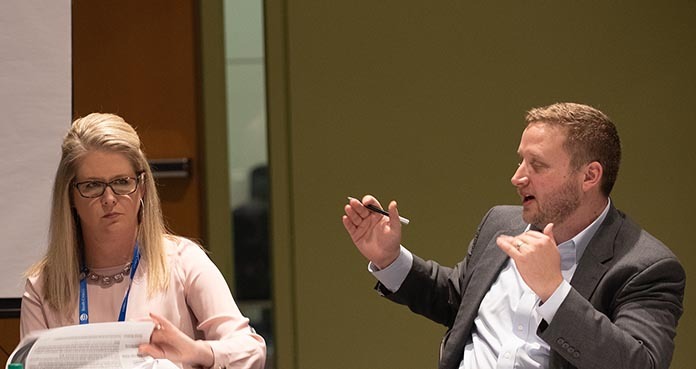 U.S. Roundtable for Sustainable Poultry & Eggs is currently in its final month of its Founding Membership Drive, which is running through the end of March 2019. Five constituency groups are represented within the US-RSPE membership – growers/producers, integrators/processors, allied industry, retail/foodservice and civil society/NGOs.